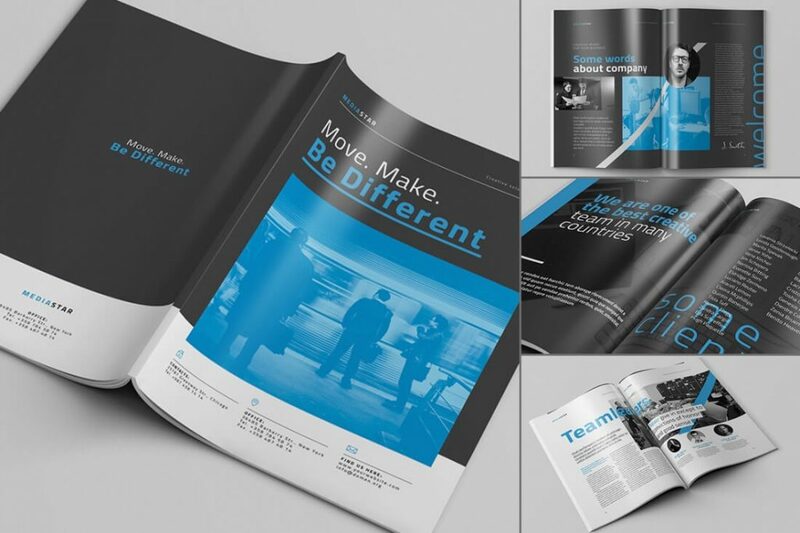 Reveal the value of your company to customers with custom sizes, specialty papers, and custom folds for your business brochure. Apply metallic inks, shiny UV coating, die cutting, foil stamping and embossing to add a polished touch that grabs the attention. 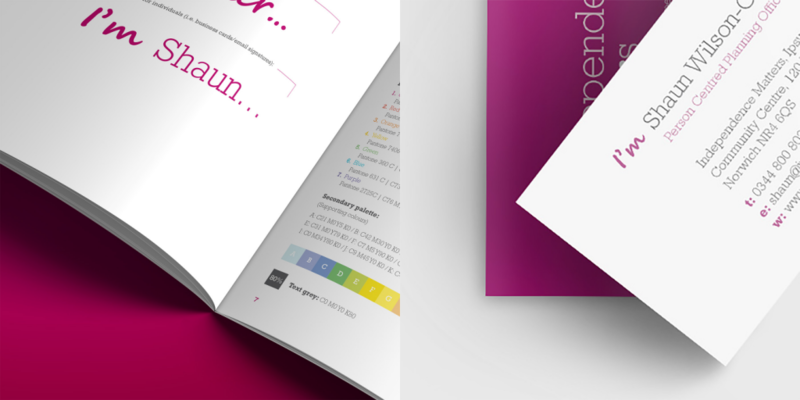 Your brochure can (and should) be more than a list of bullet points. The choices are endless and limited only by your imagination. Foil stamping is a great way to have text pop on an brochure. Gold and silver foil is the most common, but there are a large variety of colors available. Brochures have to grab attention, often in a busy area like near a cash register. They are also meant to be held, looked at – foil stamping can go bold or go subtle, giving you the best of both worlds. 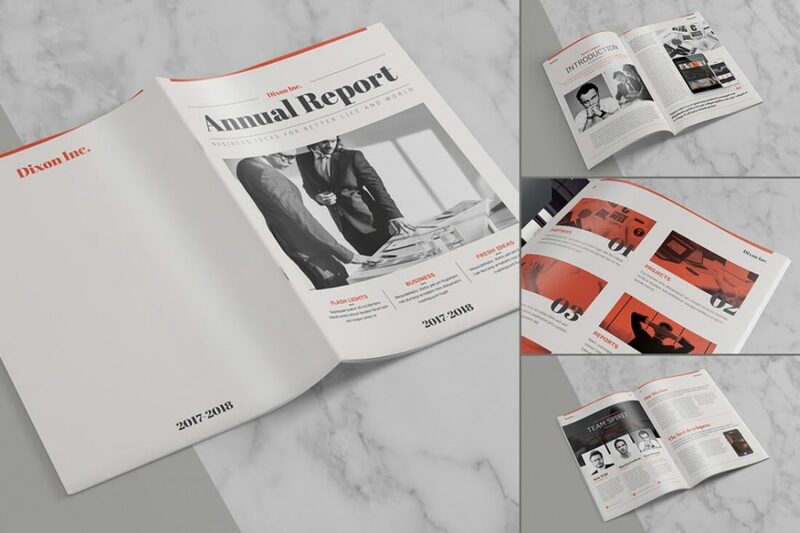 Die cutting allows you to add unique cutouts or edge shapes to your brochures. 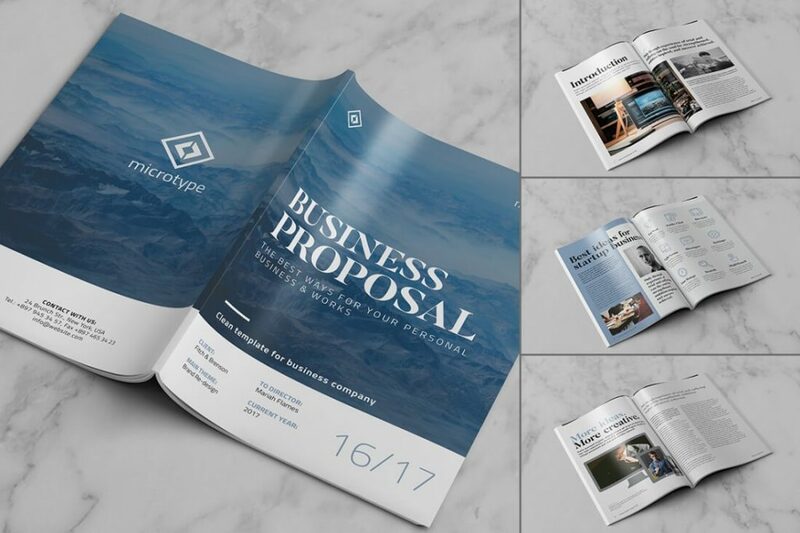 You could die cut text so the panel behind the text peeks through or make your brochure into a unique shape. We can help you implement custom die cuts so your brochures capture attention and stick in your customer’s mind. 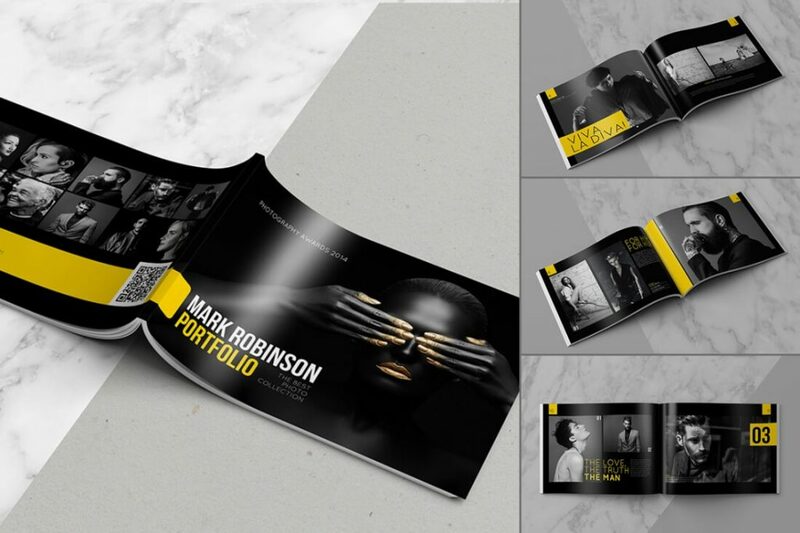 There are lots of custom design possibilities for brochures. Our team of designers will get your project designed and completed on time. 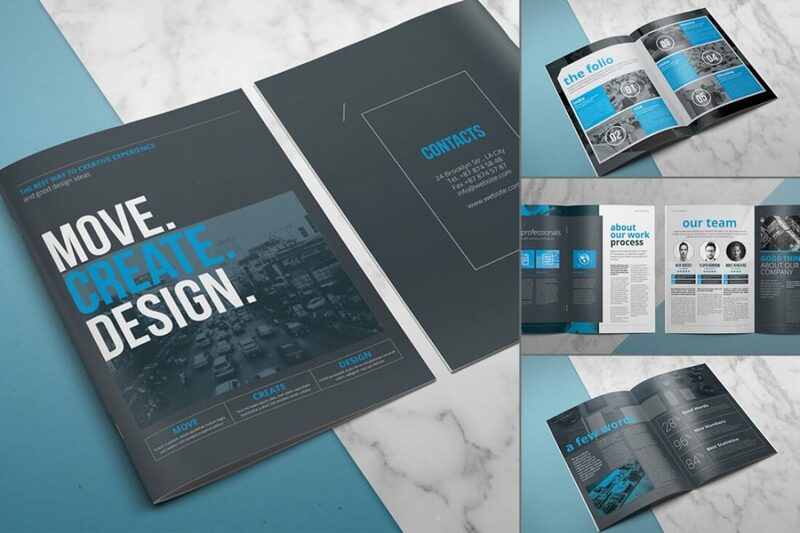 Work one-on-one with your designer to ensure that your ideas are realized on paper. Design can be tricky. 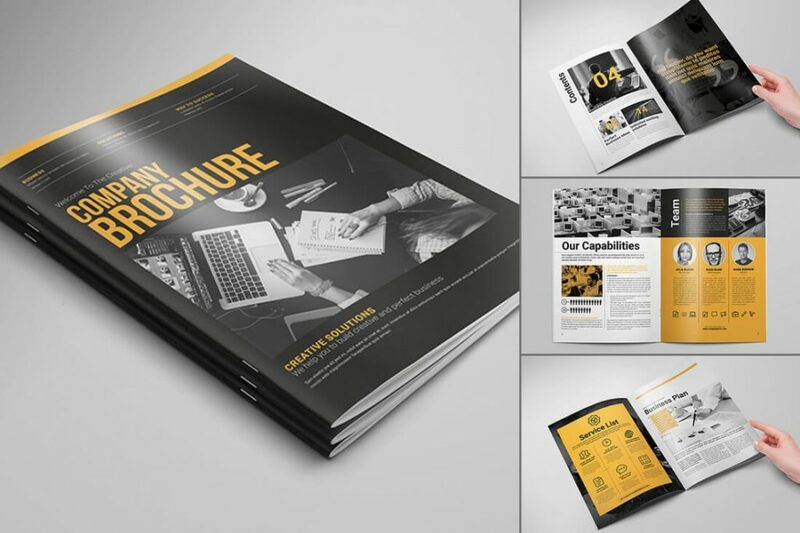 Let our team of experts make sure your brochure’s design is eye-catching and attention grabbing using custom printing and finishing options. Our highly qualified graphic designers will work one-on-one with you to create custom pieces that show your business off and astound your customers. Did we mention custom design is wallet friendly? Call 011 039 5743 now and let us quote your design project.